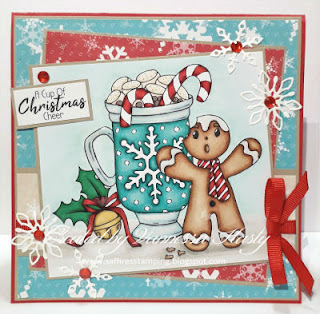 Cicci Here today posting for the New Anything Goes Challenge! Now we going to look what the Designers has made for the week !! The cards are amazing by the design team!! 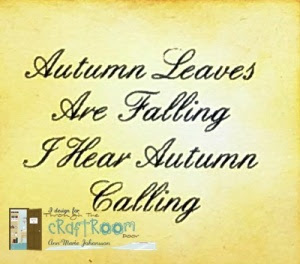 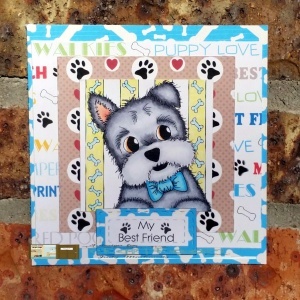 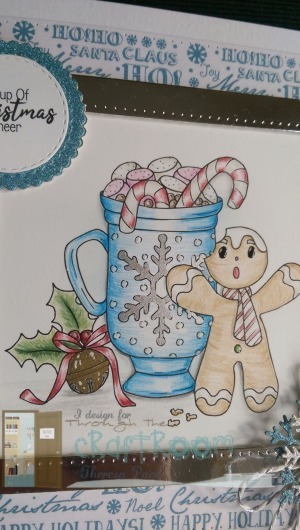 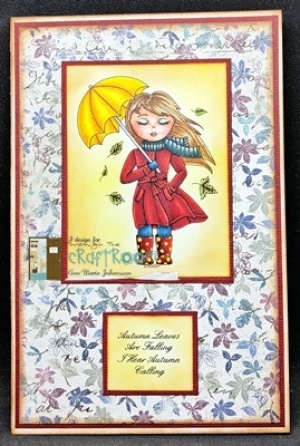 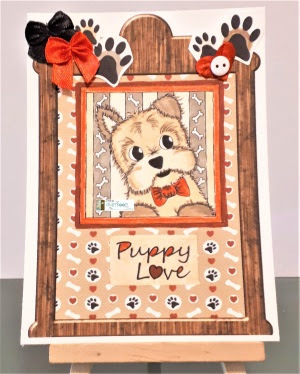 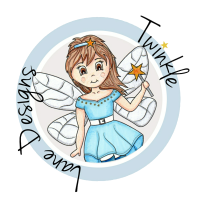 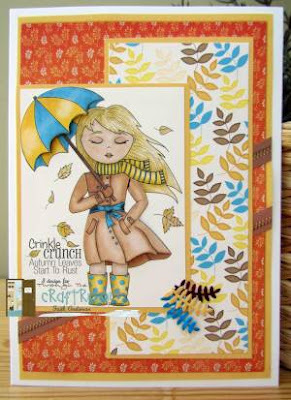 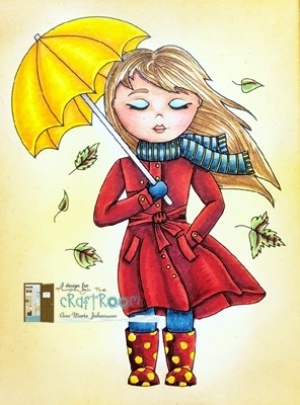 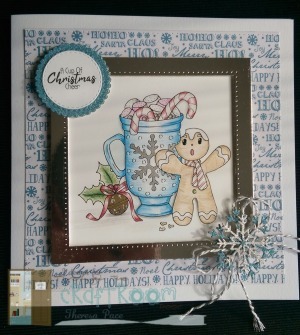 Love see all the creations everyone makes with our Digi Stamps and Paper!